APE is continually expanding its line of extremely successful PRO STREET brand of stainless steel performance valve line. We now have oversize intake and exhaust for the GSX-R1000. 4.5mm stem. 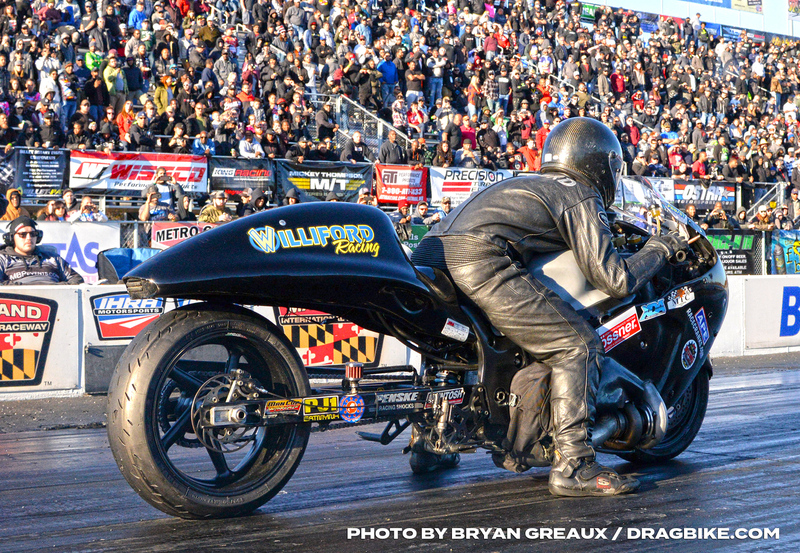 Many of the top racers, such as Rodney Williford, and top cylinder head shops have discovered our extreme quality valves, This includes Inconel oversize exhaust for Turbo Hayabusa, ZX-14 and supercharged Kaw Ultra 1500cc PWC. If you are a performance cylinder head shop and not yet on our head shop program, contact us today. APE is a leading supplier of high performance and racing valves for motorcycles. APE stainless steel valves are precision manufactured from aircraft quality Inconel based stainless steel. This special material offers excellent resistance to heat and distortion. 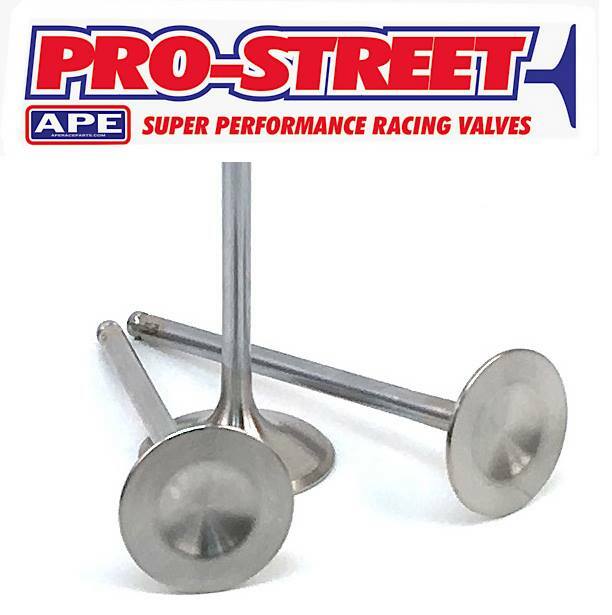 APE stainless steel valves are designed to be used in the most extreme racing applications including the use of exotic fuels, or will give many miles of trouble free street use. They present an outstanding value. In most cases you can upgrade to APE stainless steel valves for less than the cost of replacement stock valves. All stainless steel valves feature hard chrome stems for extra long stem to guide life.